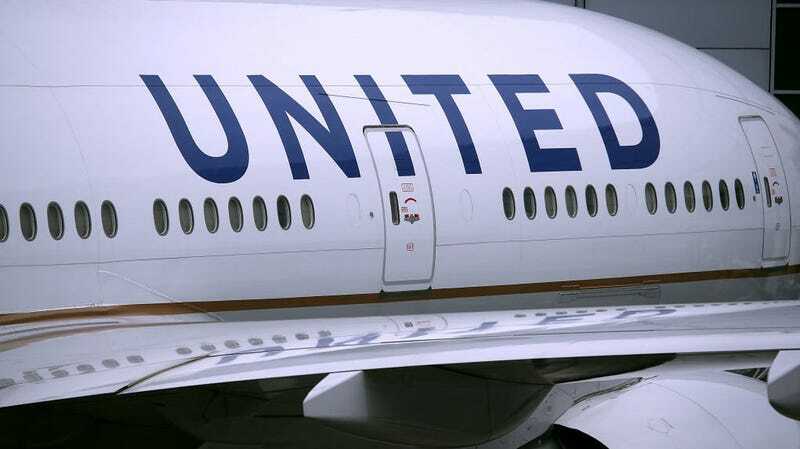 A woman on a January 2 United Airlines flight from Las Vegas, Nevada to Newark, New Jersey was kicked off the plane after repeatedly calling her seatmates “two big pigs” and loudly congratulating herself for eating salad. Rogers then asks to file a complaint as the other passengers on the plane begin to shout down the woman. “I’m not starting my new year off with this kind of negativity,” Rodgers says. Soon after the video ended, the woman was kicked off the plane.